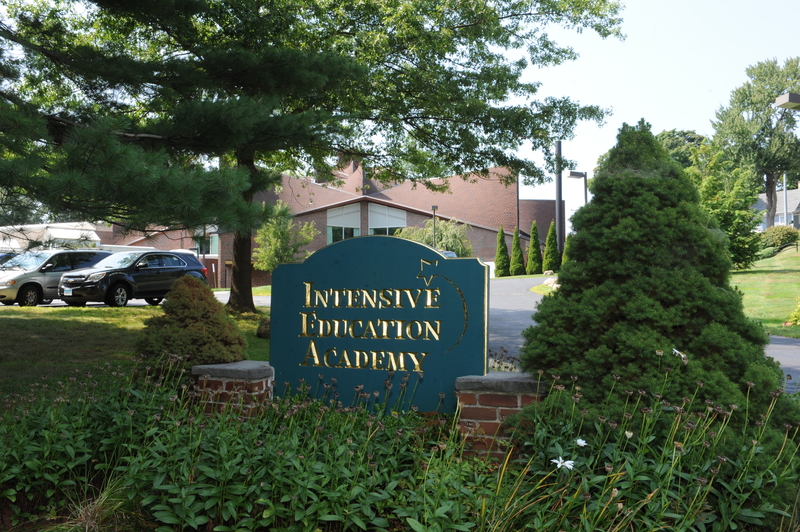 On September 19, 1971 in West Hartford, CT, Helen E. Dowd, CSJ established the Intensive Education Academy. Encouraged by her Provincial Superior of the Community of the Sisters of Saint Joseph, she brought together eleven students with special educational needs. From the beginning, the focus has been on the individual child, recognizing the child’s needs and learning ability. Today, the teaching staff, all certified in special education, work in small structured groups with a 5:1 student/staff ratio. This approach fosters challenge, motivation and achievement in a warm and supportive atmosphere for learning. IEA is a non-sectarian school for students from grades K through 12. We currently serve students throughout Connecticut and Western Massachusetts. Our expansive curriculum has a strong emphasis on academics such as language arts, reading and math. The staff utilizes a variety of teaching styles designed to help students learn in ways that they can relate to using their strengths while remediating weaknesses. We foster our student's strengths by helping them to achieve realistic and obtainable goals. IEA encourages students to recognize their full potential, including transitioning back to traditional schools and on into employment. Approved by the Board of Education of the State of Connecticut, IEA is a safe, secure learning environment that prepares each of its students to meet the future with confidence and self-esteem. non-denominational ministry of the Sisters of St. Joseph. ©2015 Intensive Education Academy, Inc.